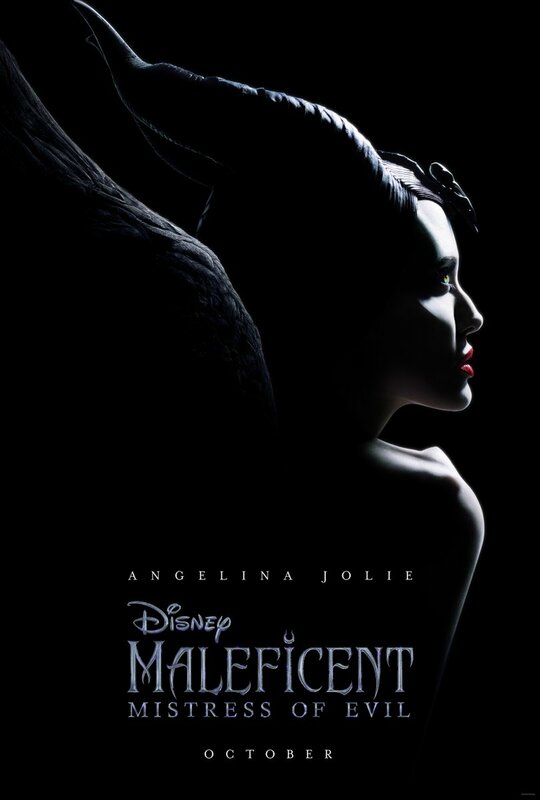 The last time we heard anything from Maleficent 2, it was a tease of Michelle Pfeiffer’s role as “Queen Ingrith”, but yesterday Disney dropped a new poster on Twitter, along with an official title: Maleficent 2: Mistress of Evil, and also a new release date - in October. I’m not sure moving up to October is a confidence move, as that is not a strong box office month—it’s better than September, but outside the holiday corridor—but hey, it’s one more movie on the slate to hopefully detract from however bad Aladdin turns out to be (it’s two months out and we still haven’t seen a real trailer for Aladdin, it’s fine, I’m sure). 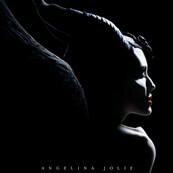 The new poster shows off Maleficent with her horns and her wings and Angelina Jolie’s magnificent profile. It also bears the new title, which reads like a tribute to Elvira, Mistress of the Dark. (Oh man, I would watch the hell out of an Elvira biopic starring Angelina Jolie.) It probably has something to do with Maleficent becoming an actual villain this time—in the first movie, she is not really a villain so much as justifiably angry—but it’s nice to think that someone at Disney is a big Elvira fan. Also, with the movie coming out in October, that means Disney can do a big push for it over the summer. They’re having their own fan convention, D23, in August, so between that and Comic-Con, we ought to see Jolie and Pfeiffer together for promotions at least once during the summer. Honestly, I don’t really care about the movie, I just want to see Angelina Jolie and Michelle Pfeiffer on screen together. If it happens during a Disney movie, okay, just so long as it happens.